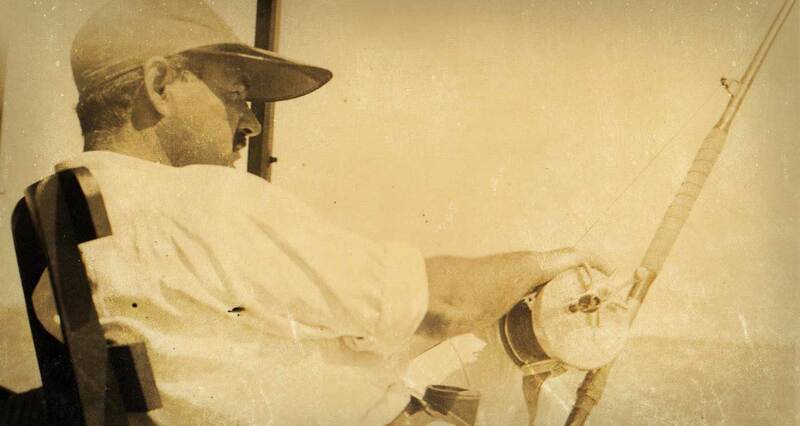 Hemingway lived an epic life in perpetual motion. Now you can too through Hemingway inspired lifestyle products & services. Welcome to the official home of the Ernest Hemingway collection of brand-licensing products. For over ten years the collection has represented the lifestyle, personality, and enthusiasm for adventure espoused by one of America’s most celebrated literary masters. 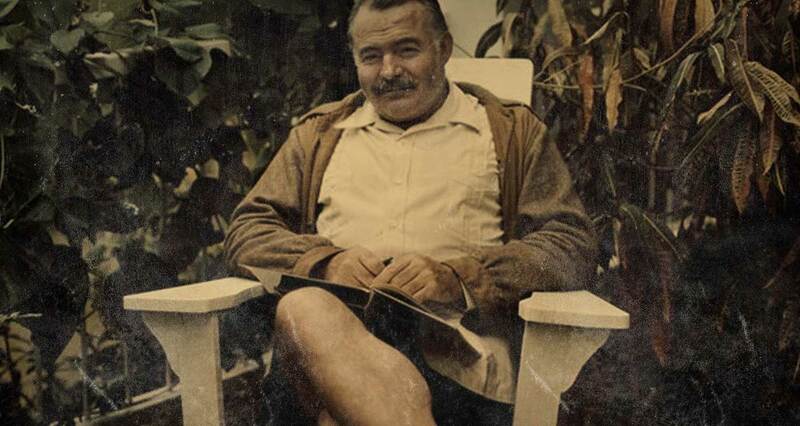 Ernest Hemingway is truly an iconic figure, a man who lived large on the world’s stage. Not just his writing, but his lifestyle too has become the stuff of legend. A willing ambassador for the Lost Generation, the globe trotting, prize-winning author was wounded in WWI, cavorted with Hollywood stars, tracked game through the African bush, fished the Gulf Stream, survived two plane crashes, and even once hunted German U-boats in the Caribbean. When not watching a bullfight in Spain, or exploring the streets of Paris, Hemingway was writing. He changed the modern literary landscape with his short prose and definitive style, earning both the Pulitzer and Nobel prizes. Loved by critics and adored by fans, his works have since become staples of American literature. As an award winning author, avid outdoorsman, and a true citizen of the world, his spirit lives on today as one of the great personalities of the last century.